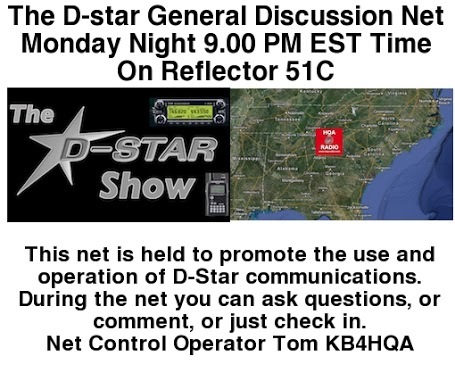 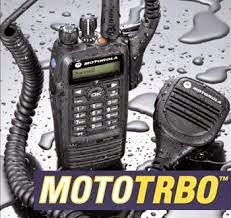 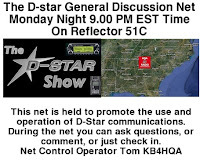 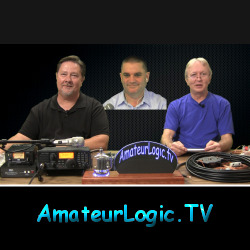 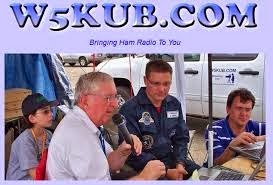 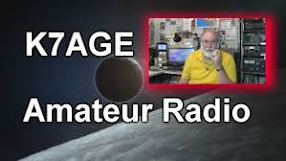 HamRadioNation -Ham Radio Deluxe - Increase Performance..
HamRadioNow - Episode 49 - Using D-STAR Low and High Speed Data. 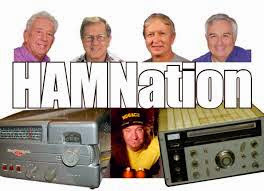 HamRadioNation - Ham Radio Deluxe - Memory Management. 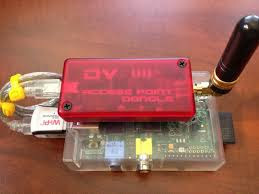 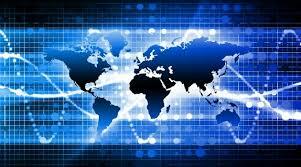 HamRadioNow - Episode 48 - DV Access Point Dongle.